Here at Laundry 365 we are committed to finding the best-for-you solution. Whether it is a cost-effective complete care rental agreement or outright purchase. 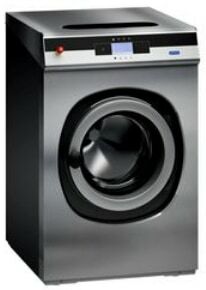 Laundry 365 can deliver the right laundry machine, warewashing and infection control equipment and services. 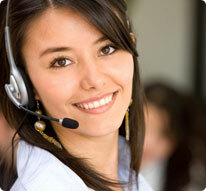 Commitment continues beyond the initial sale and is a fundamental part of Laundry 365's success. Supply of all ancillary equipment; including water heaters, steam generators, water pumps, etc. All this is backed up by an in-house service department ready to attend any breakdown on any make and model of machine. Laundry 365's rapid response service department are currently achieving a 95% first time fix, thus limiting the productivity and money lost with a faulty machine. All equipment is installed by a dedicated team who are Gas Safe registered and also BS7671 17th Edition qualified for all electrical installation and testing work. 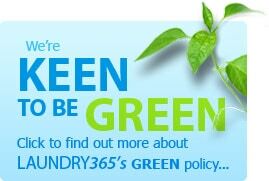 Laundry 365 is committed to reducing carbon footprint and to save the Planet.